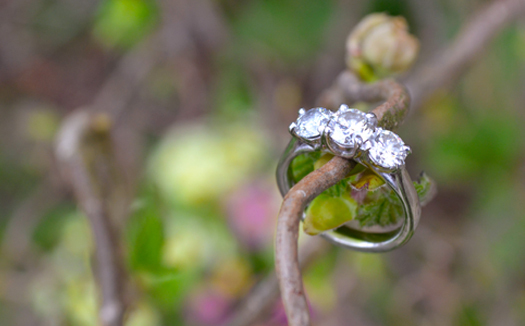 Gems of Thornbury specialise in creating bespoke, custom made jewellery and are able to cater for a wide range of individual tastes and requirements. As well as using the latest 3D technology, the shops' founder has over 40 years' experience of designing and hand-making beautiful, custom jewellery. We are able to create earrings, necklaces, bracelets and rings in countless designs and styles. Do you have the perfect piece of jewellery in mind but can't find it in the shops? 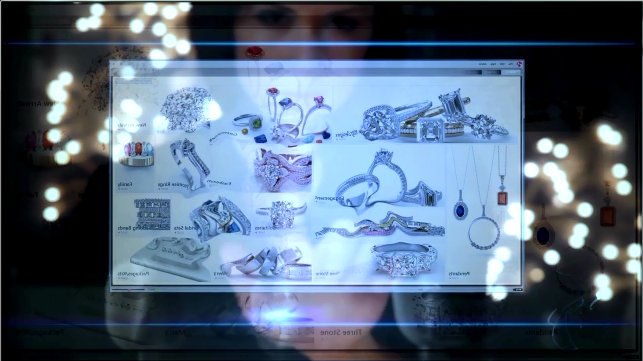 Our 3D technology, alongside with our expert advice, can help you to turn your dream jewellery into a reality. 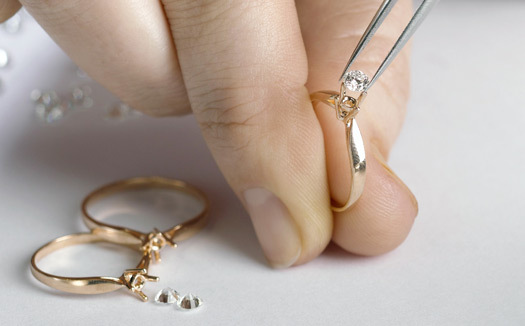 Do you have unwanted pieces of jewellery around the house or jewellery that requires repairing? Then why not turn them into something new? Loose Diamonds or Precious Stone can be used to create your dream jewellery. 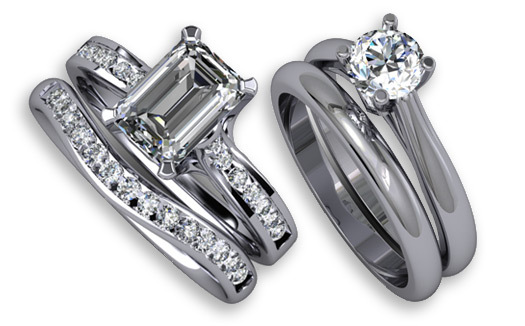 Use a birth stone that you would like to make into a necklace or a diamond that you would like on a ring. A bespoke item is perfect for that special occasion, a gift that will be treasured. The process starts with a consultation where we will use prototype jewellery samples combined with a large digital catalogue to help develop your ideas. Using the latest technology we can make real-time 3D changes to your design on screen, including the metal colour, precious stone, size and colour. We will then produce a stunning photo-realistic imaging to bring your idea to life.